It's our favorite month of the year - the month for YOU! 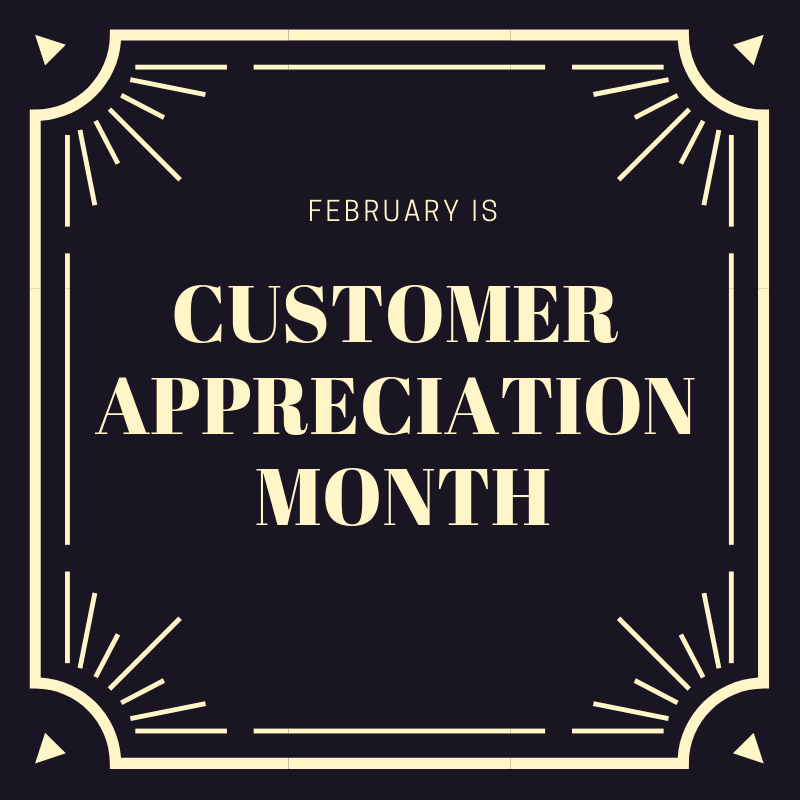 All month long we'll be celebrating YOU with weekly deals, surprise giveaways, and other prizes. - Ten Percent Tuesdays: We'll take 10% off your entire purchase every Tuesday of the month! - Plus more treats and prizes throughout the month! Need some inspiration to stay active this month? Check out our free #FourBelow40 Challenge, sponsored by Altra, or join our No Boundaries Beginner 5K training program!